Congratulations to NWMA Students for Outstanding ABRSM Grades! New World Music Academy salutes these students and their commitment to music and excellence. Also, a huge BRAVO to Ms. Kiki for producing such wonderful results! 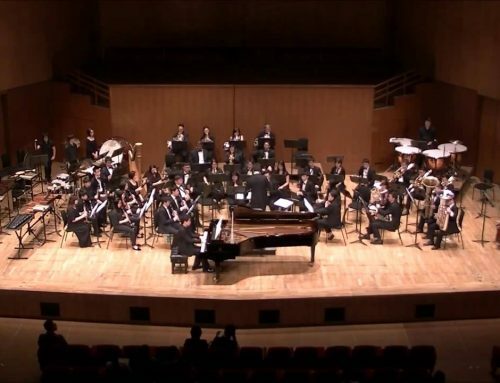 By Mark Anderson| 2018-07-25T22:31:15+00:00	July 24th, 2018|News & Events|Comments Off on Congratulations to NWMA Students for Outstanding ABRSM Grades! 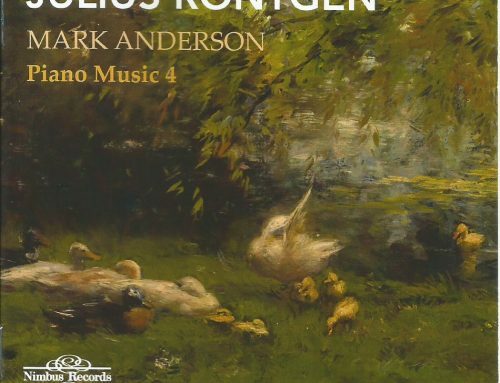 Being one of America's most outstanding pianists, Mark Anderson performs as a soloist with orchestra, in solo recitals, in chamber recitals with his wife and pianist Michelle Mares and The Röntgen Piano Trio and has an active recording career with UK-based Nimbus Records. He currently divides his time as Assistant Professor at University of British Columbia in Vancouver BC and Pleasanton CA where he is committed to ever improving the student experience at New World Music Academy in Pleasanton. CONGRATULATIONS to Markus Pawlik’s students!! Mark Anderson, NWMA Executive Director – NEW CD available for pre-order! 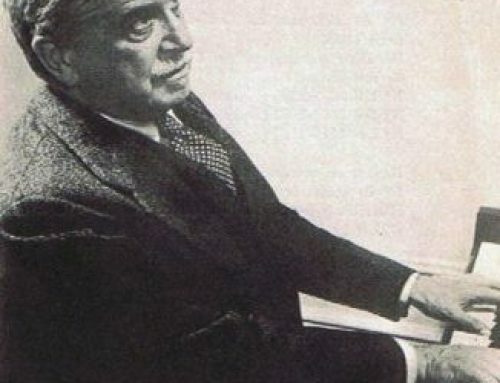 Q: Who was Artur Schnabel? 4430 Willow Rd. Suite M.